If you want to have a little fun with beauty then you should definitely take a look at MAD Beauty! If there’s one thing they are serious about, it’s making cosmetics fun. 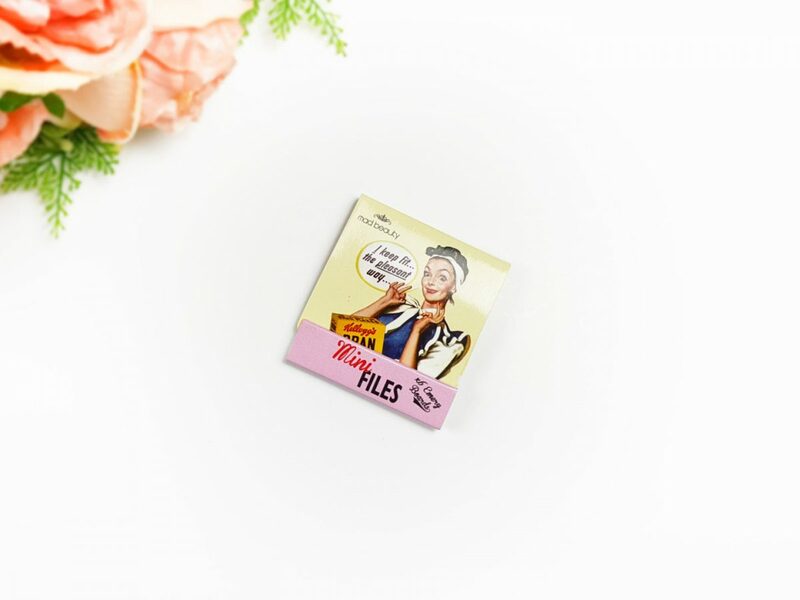 They have a whole host of cute, fun and retro beauty items on their website and I have been lucky enough to try a few of them, including some new 2017 stock. 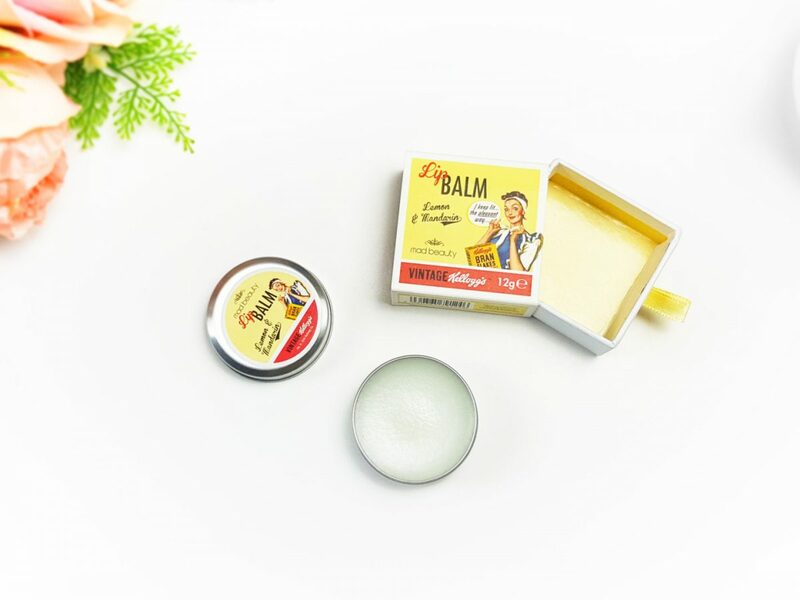 Kellogg’s Vintage 5 Lip Balms in Cereal Tin £9.99 – This set of lip balms is just adorable. The packaging is so cute and I just adore the fact that each lip balm is actually flavoured too. It’s such a fun set and would make a cute gift for just about anybody! Kellogg’s Vintage Kellogg’s 50’s Vintage Lip Balm £4.99 – There are two flavours available in this cute Kellogg’s retro lip balm. This is the Lemon & Mandarin one and it smells really zesty. It’s a pretty decent lip balm too and does moisturise and hydrate your lips. The other flavour in this is Vintage Rose. 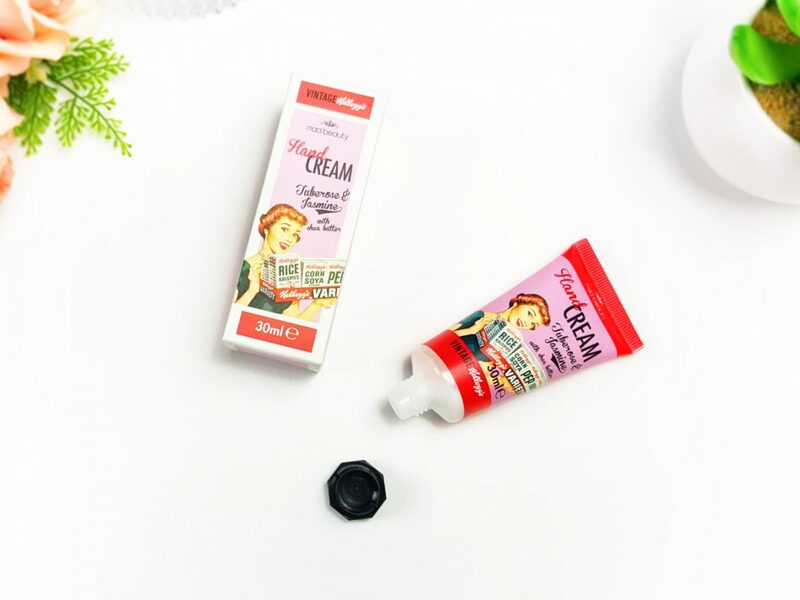 Kellogg’s Vintage Kellogg’s 50’s Vintage Hand Cream £5.99 – Once again the retro Kellogg’s packaging is so fun! There are two scents available in this hand cream. I got the Tuberose & Jasmine and the other one available is Lemon & Mandarin. This one has a very subtle floral scent. It’s a nice hand cream but don’t expect it to perform miracles on extremely dry, rough hands. Kellogg’s Vintage 1950’s Vintage, Matchbox Emery Board £0.99 – These mini nail files are just so, so adorable. I mean, just look at that retro packaging! How can you not love it?! These also come in blue and yellow. So great for keeping in a bag or purse. The whole collection of retro Kellogg’s is just so fun, quirky and cute! I fail to see how anyone could not love these items. Especially anyone that is really into retro 50’s packaging. I just think these would make great gifts. 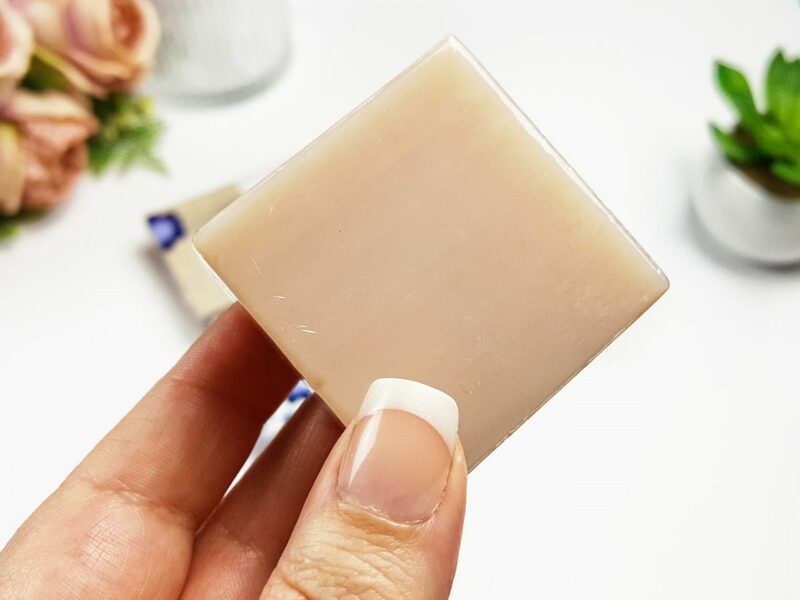 MAD Beauty Floral Luxury Soap Bar Trio -Pk Of 1 £ 6.99 – This trio of soaps are a new addition for 2017. It’s from their Modern Florals collection of soaps and hand cream. These soaps smell really lovely and the three of them come in the scents of coconut, Tuberose and Lemon & Mandarin. The packaging has a really contemporary feel but it’s still bright and fun. There are also hand creams and nail files in this collection too. 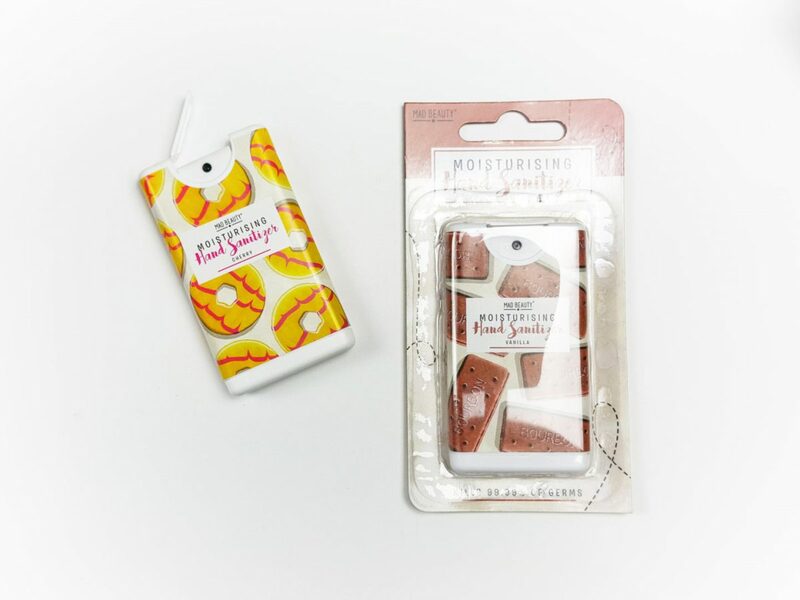 MAD Beauty Biscuits Moisturising Hand Sanitizer – Pk Of 1 £2.99 – I love using a hand sanitizer and I think this is possibly the cutest packaging I’ve seen for one! Also new for 2017, these fun designs come in a range of the most popular “British biscuits, Bourbons, Party Rings and the good old Custard Creams”. This Cherry party Rings sanitizer smells so good and you can really smell the cherry . The Bourbon one is Vanilla flavoured. The design of this is fab too because you can’t accidentally press to spray it without first opening the catch. Great if you’re carrying one in your purse. MAD Beauty Animal Head Bands – Pk Of 1 £3.50 – Due to my love of skin care, I’ve also become rather fond of cute headbands. This MAD Beauty dog head band is so fun and cute, I absolutely love it! It feels incredibly soft too! These also come in a Panda and Tiger design too. These are more new stock for 2017. 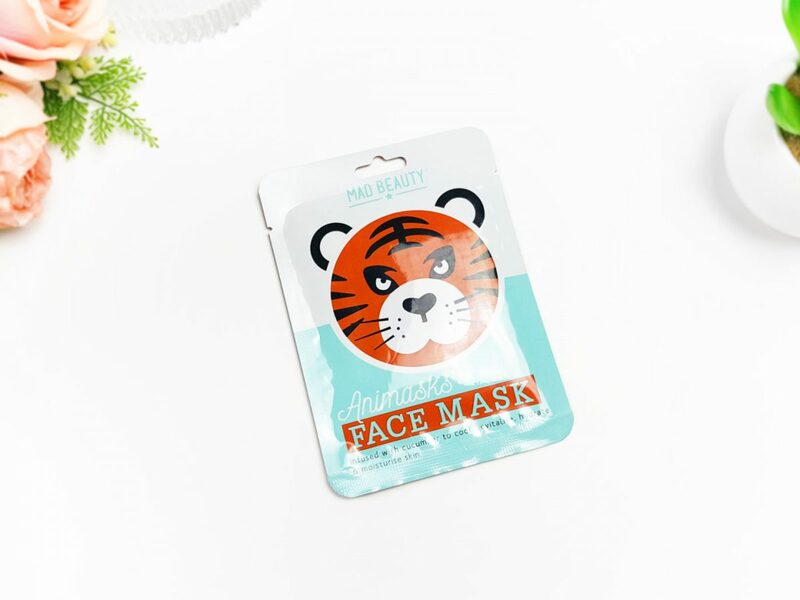 MAD Beauty Animask Face Mask – Pk Of 1 £2.99 – Also new for 2017 are these sheet masks. These match the headbands in design and come in Panda, and Dog too. This one is infused with cucumber to cool, revitalise, hydrate and moisturise the skin. MAD Beauty really does make beauty fun. They have some fantastic products on their website. 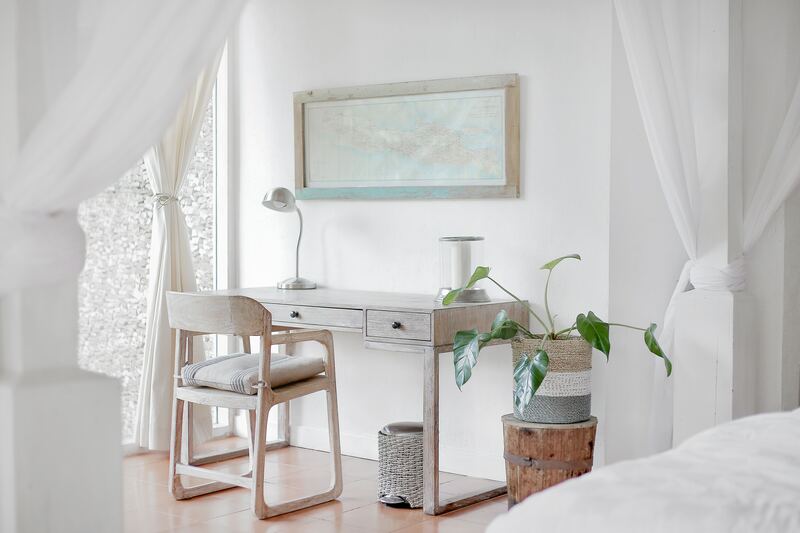 From retro, to cute to downright adorable, there is bound to be something you will love. I particularly love the retro packaging, I’ve always loved the 50’s, so I adore the whole Kellogg’s range of products. It’s just so cute and fun! The 70’s and Classic range in the Stationery is really cute too! Then again, I’m just a tad obsessed with all stationery! Really though, definitely go and check out MAD Beauty for something that little bit different and fun!